Oh i think i have a new favourite! what kinda wheels are they chef? i knew chef would go all out on an em1 serous job man! fair play! have to say the competetion really is high on this one! chef: simple and amazing, serious car!! , i might give a hack at redoing the colour on mine before closing date for this!! hooch-85 wrote: Oh i think i have a new favourite! what kinda wheels are they chef? saved it rong r sumtin?? 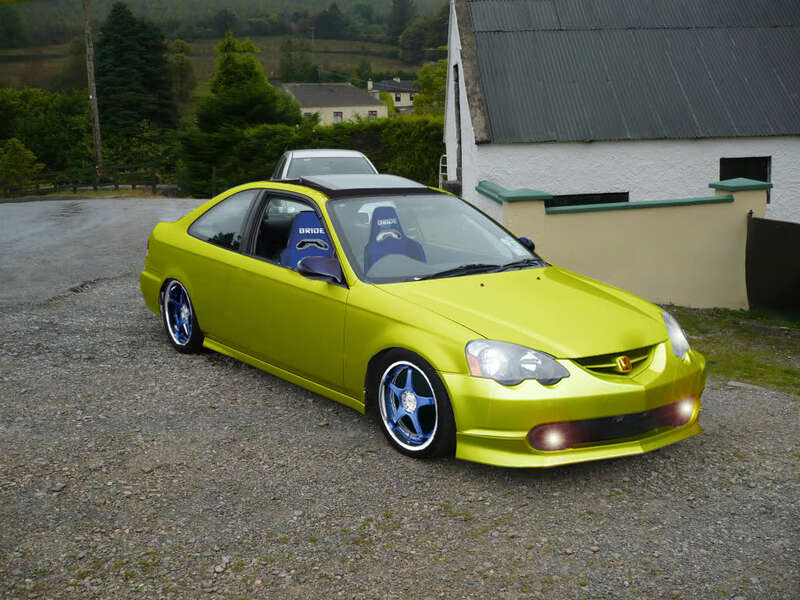 man they are mint, recession or not, honda should have ye employed!! haha tnx lad i fokin wish!!! lads, ur setting up da bar to high!!!! Chefs i tink to pabs its serious!! ye fancy giving the jordan a go sometime along the line?? @iand227 wrote: Chefs i tink to pabs its serious!! ye fancy giving the jordan a go sometime along the line?? I have to admit! chef nailed it! no doubt! serious work! ya it is very realistic man! i just looks like a profesional photograph edited! the way u tilted it too makes it look mint! Any suitable pictures Eoin, good resolution and all the parts you want modded/changed visible..